Set up your Recreational-School Age program with this curriculum guide. Basic skills and progressions in three skill levels, Beginner, Intermediate, Advanced. Download and copy/paste into your own program’s format! 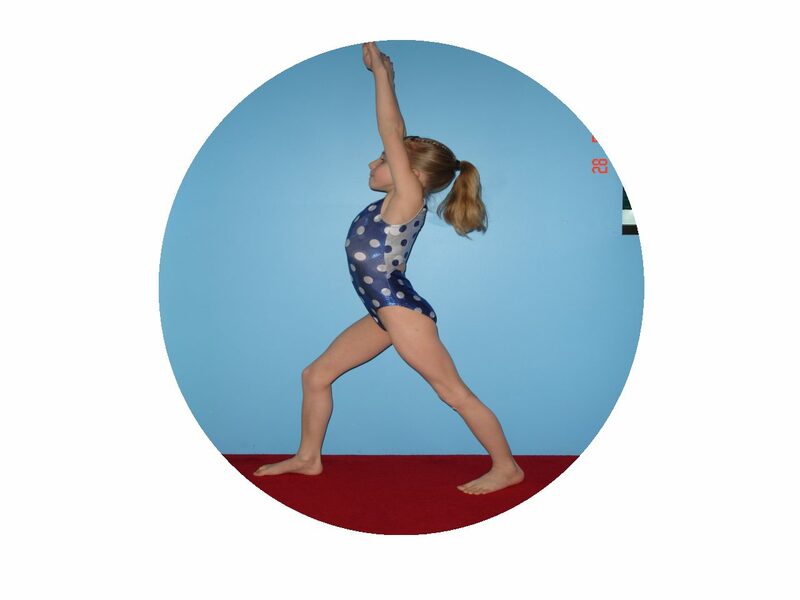 This set of curriculum provides progressions, skills, evaluation and a solid program to follow to develop your recreational gymnastic students. Included in this package are all parts of a program in a logical order for Beginners, Intermediate and more Advanced Student. Suggested skills needed to advance to the next level and many stations and progressions for each.